A secure door can also help keep your home that little bit better protected. Upgrade windows has doors to fit every expectation and property type. 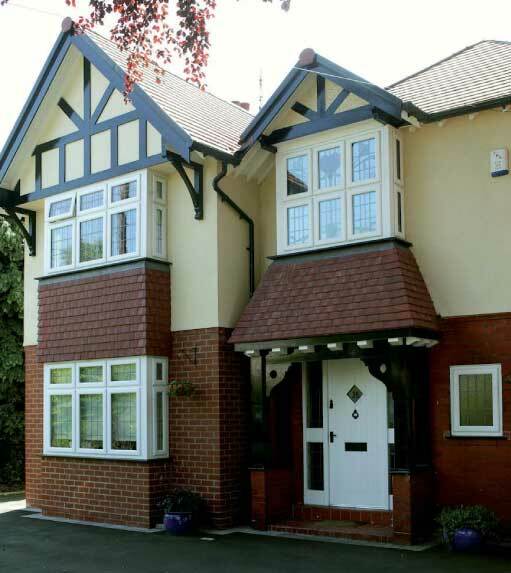 The veneer used on the UPVC doors we offer is built to last and its longevity will ensure that you need not think about replacing it again for at least 20+ years. We supply french doors, patio doors and bi-folding doors. All customers are welcome to visit the factory and see the production process for themselves before ordering.